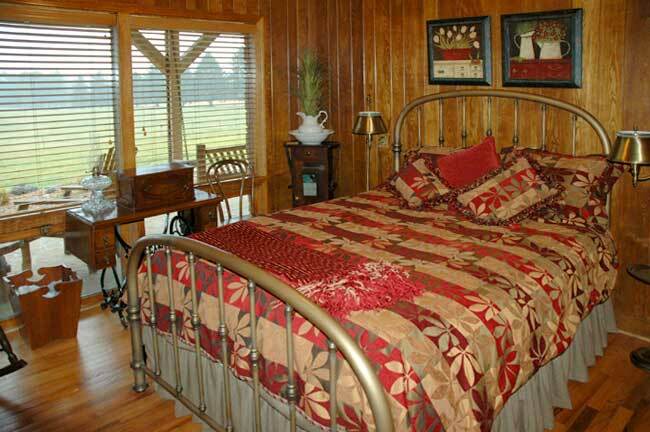 Visit us for a Tennessee vacation you'll never forget. 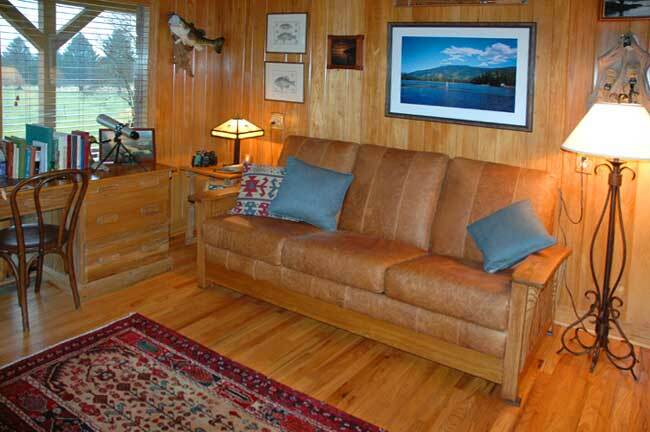 We're confident you'll get away to the Cumberland Mountain Lodge again and again. 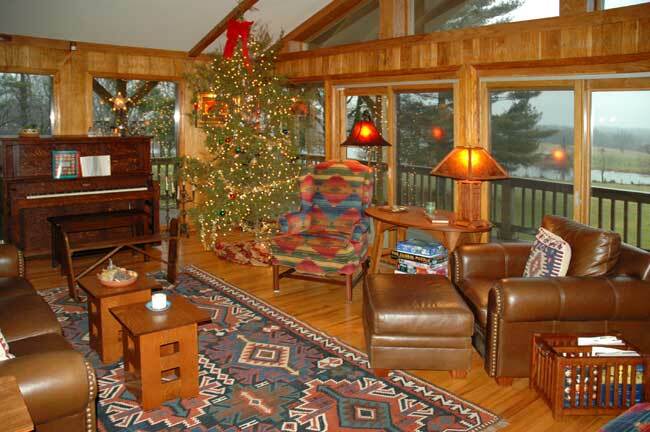 The lodge has been meticulously restored and decorated. 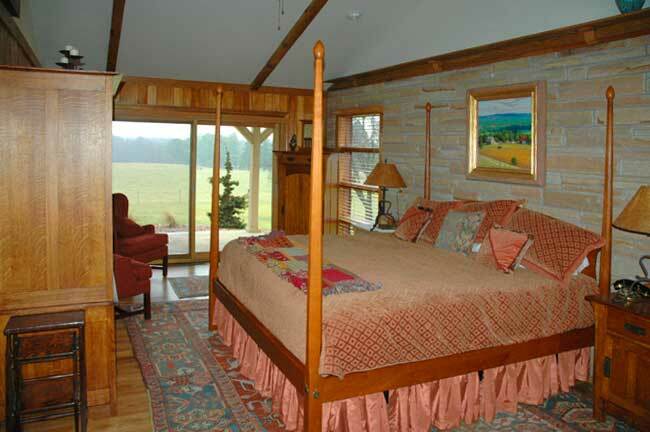 The interior is paneled with different hardwoods harvested and milled on the farm, and both interior and exterior walls feature crab orchard stone quarried on the farm. 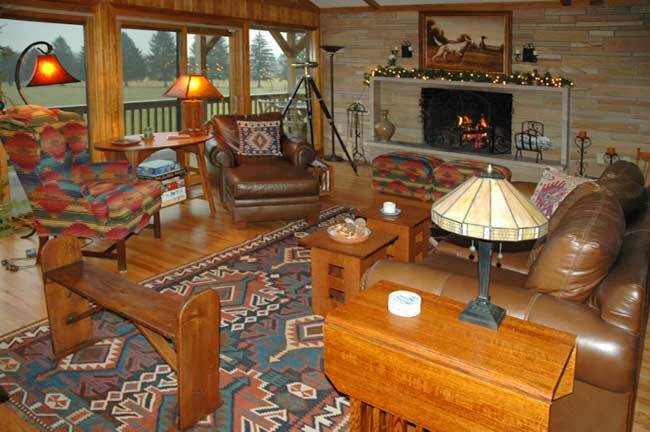 Furnished with antiques and authentic mission-style furniture, the decor enhances the comfort and simple elegance of the lodge in its rural setting. 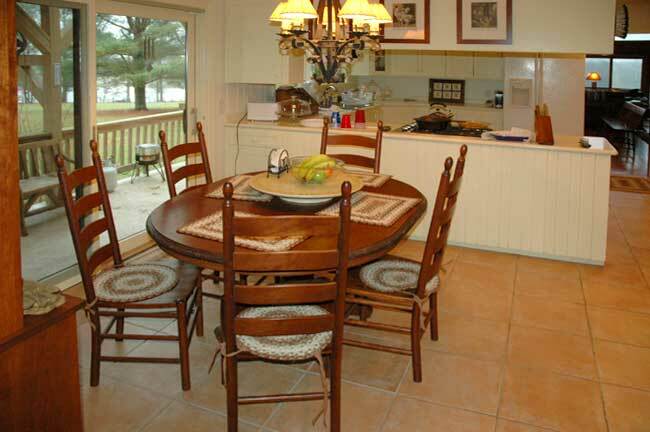 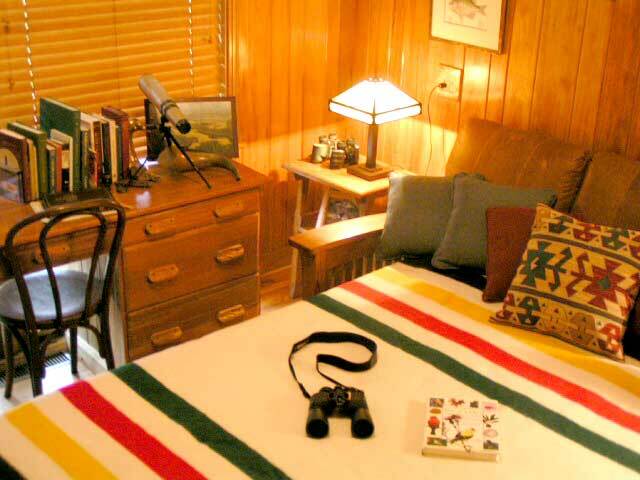 The lodge has three guestrooms and three and a half baths for overnight or weekly stays. 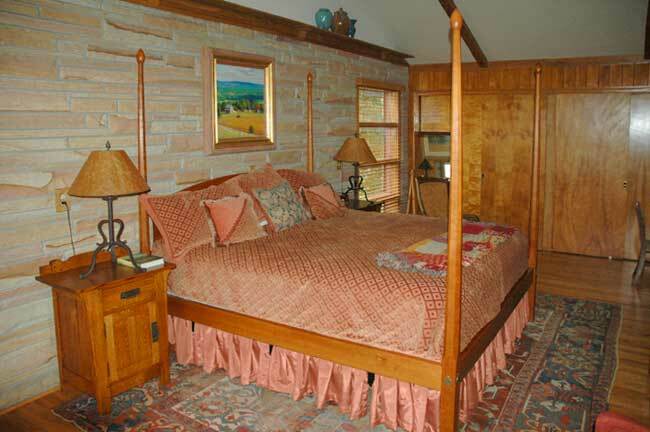 All guest rooms have views of the mountains. 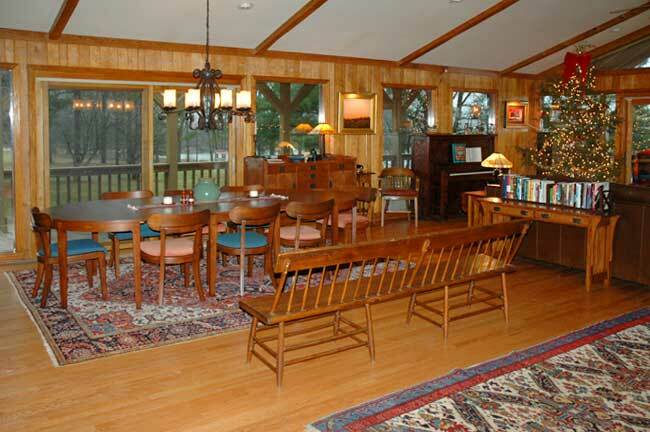 Guests particularly enjoy congregating in the Great Room and on the surrounding covered porches. 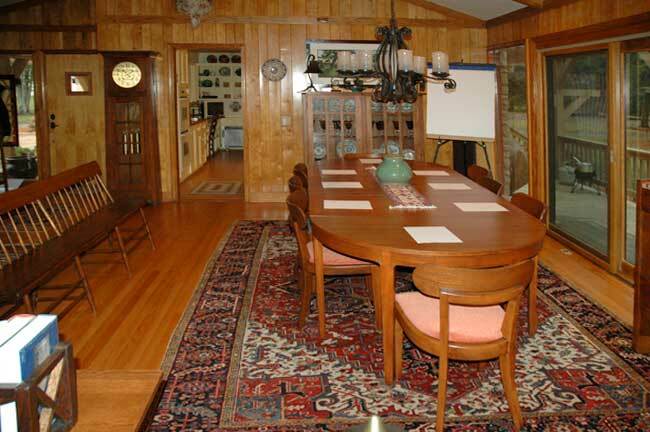 The lodge can be separately booked for daytime conferences, receptions and retreats. 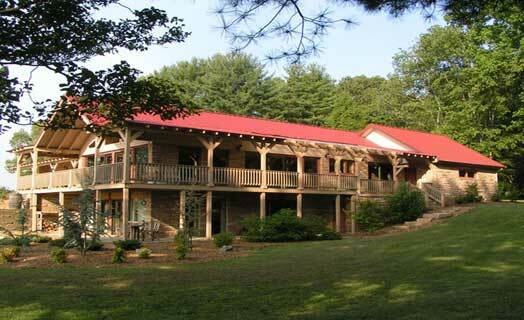 Cumberland Mountain Lodge is a member of the Professional Association Of Innkeepers International.